A native of La Réunion and one of Mawimbi’s main creative force, Loya is an experienced musician and producer. After an EP dedicated to local folk icon Alain Peters on Mawimbi Records and a duo of remixes for afrobeat godfather Tony Allen, Loya returns with his first EP of original productions in almost two years. 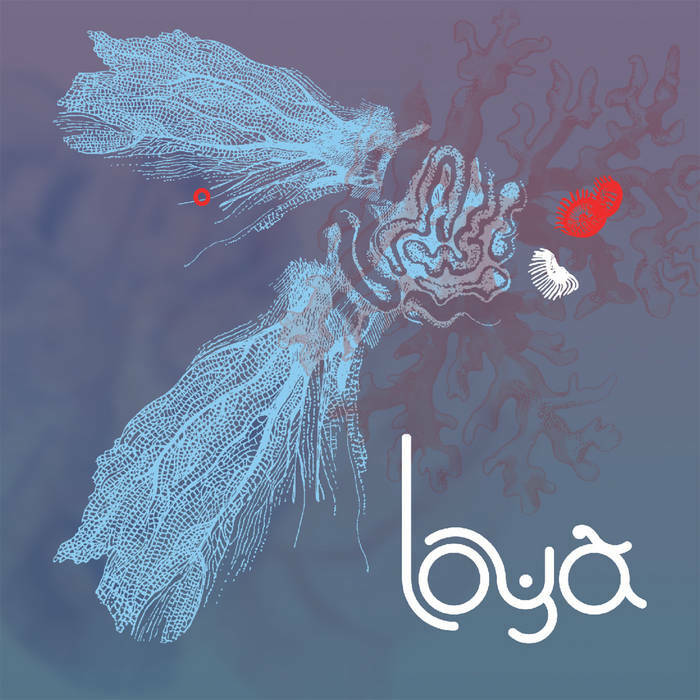 Conceived as a prequel to his forthcoming LP “Corail” (to be released this fall via Mawimbi Records), this EP showcases Loya’s talent for exploring the diversity of sounds from the Indian Ocean and mixing it with contemporary electronic music production. “Ti Lélé” is the lead single from Loya’s forthcoming new album. A melancholic and yet uplifting tune, “Ti Lélé” features the singing and drumming talents of Menwar, one of Mauritius boldest voices and a prominent figure of sega music. Recently passed away and truly one of Loya’s musical heroes, Regis Gizavo was a master of Malagasy accordion music who embodied the liveliness and uniqueness of the music of Madagascar. 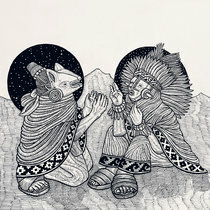 On “South”, Loya’s tribute to Tulear, the coastal city where Gizavo was born, the accordion sounds bold and joyful, with rolling drum machines and a heady vocal sample rounding off this perfect blend of traditional sounds and modern electronic music production. 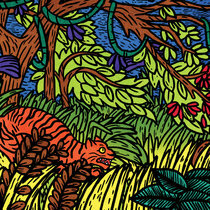 With roots in La Réunion as well as a strong background in electronic club music, Kreol 808 gives “South” a melancholic twist, turning the original track into an emotional club weapon for early mornings and afterhours, somewhat reminiscent of Four Tet’s remixing work. 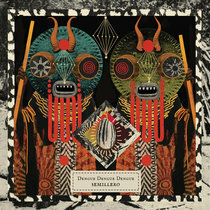 Finally, the EP comes with a remix of “Ti Lélé” by acclaimed German duo Africaine 808, who took the energy a step further and reworked it into some kind of punk track for wild dancefloors and adventurous DJs.